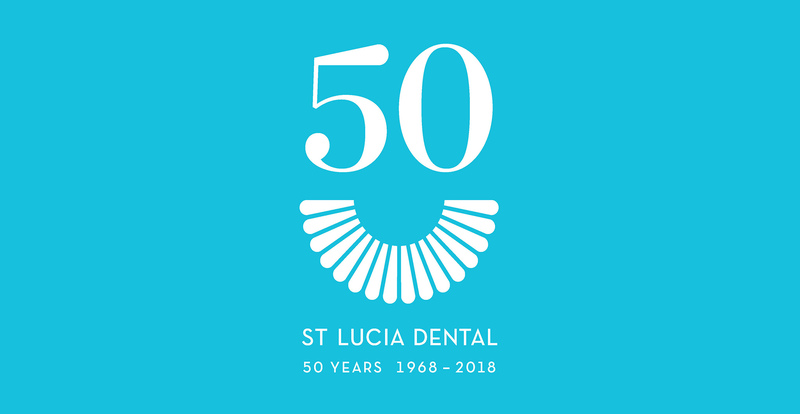 For more than 50 years, St Lucia Dental has been providing local residents, staff and students from the University of Queensland, and patients from across the broader Brisbane region with high-quality dental care. General Dental We have a full range of dental services available. I’d like to improve my smile. 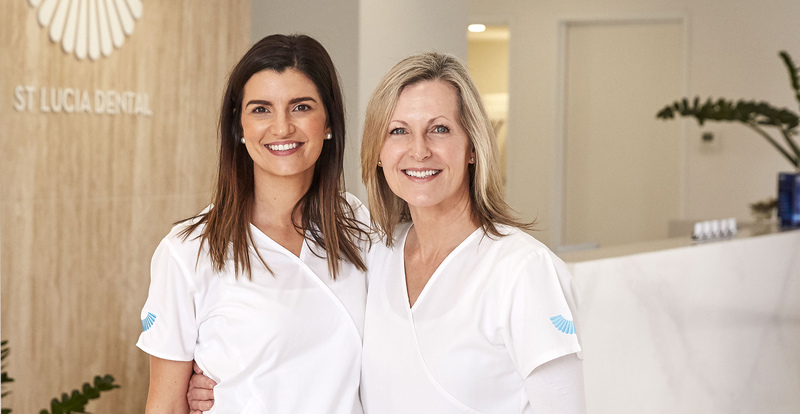 Cosmetic Dental A broad range of transformative cosmetic dentistry techniques and procedures. 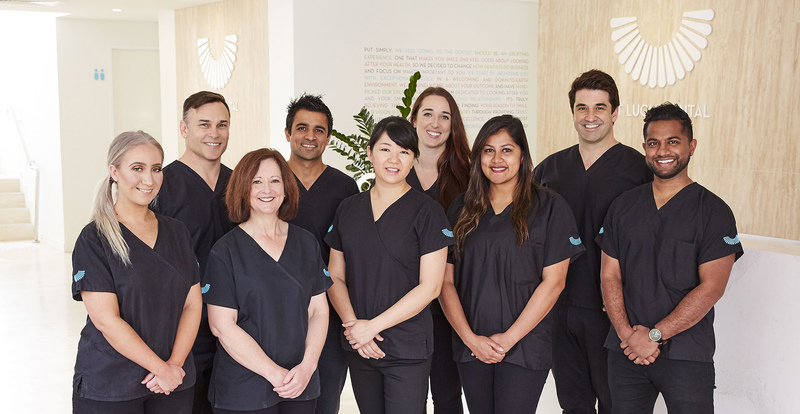 Our Team Dedicated to creating a positive dental experience.